Showing results by narrator "William DeMerrit"
Kit is a young raccoon who has lived his whole life under the Big Sky. But when a pack of hunting dogs destroy his home and kill his parents, Kit needs to escape. 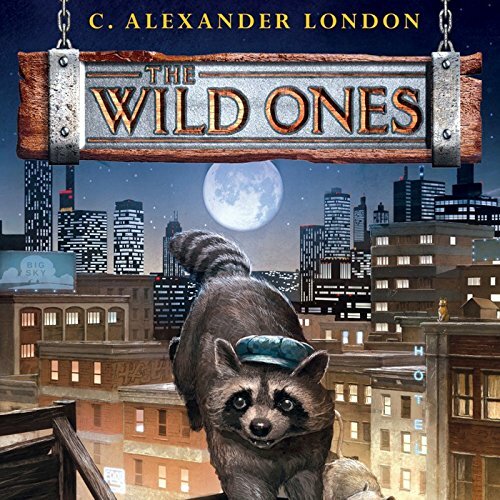 He finds himself in Ankle Snap Alley, a city in the midst of a turf war between the Wild Ones and the people's pets who call themselves The Flealess. 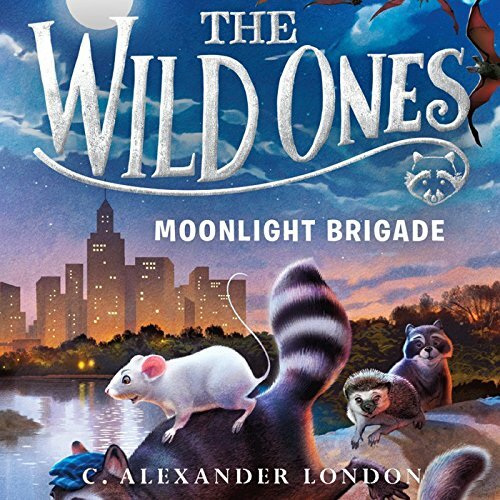 Kit may have saved the Wild Ones from the Flealess, but he and his neighbors are not out of danger yet. Coyote has taken charge of the Thunder River Rompers, a notorious gang of nearsighted otters, and he has his sights set on Ankle Snap Alley. When, on the eve of the First Frost, Coyote and his henchmen steal all of the seeds and nuts that the Alley's residents have stored up for winter, Kit knows that he can't sit by and do nothing.